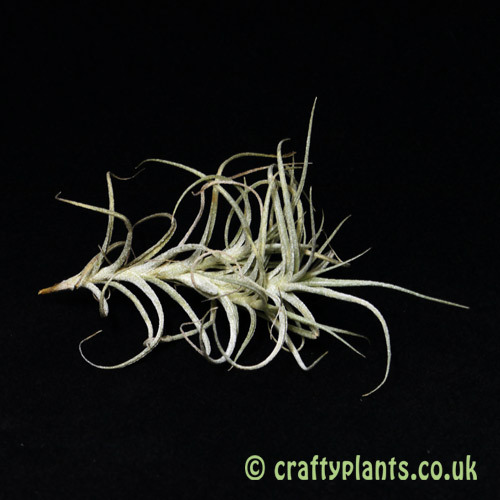 A proliffic pupper, Tillandsia Marconae readily produces baby airplants along its stem. 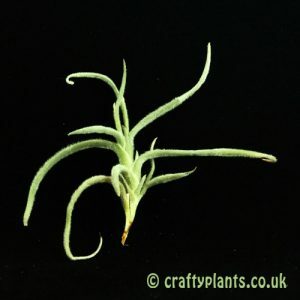 An easy to grow airplant. 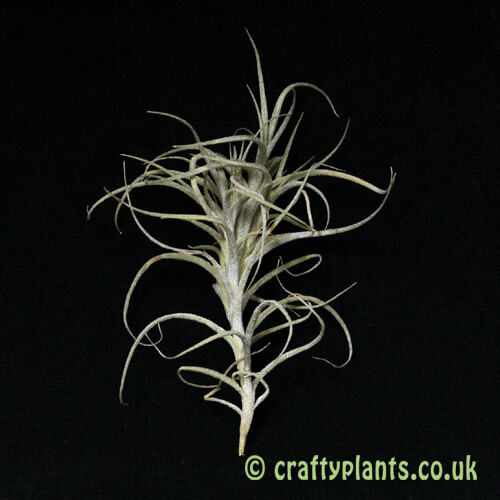 Grows well in any well lit area with good air movement. 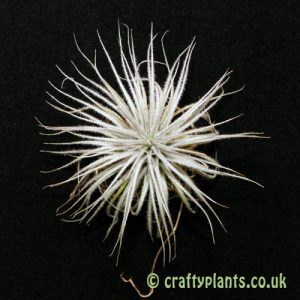 Lovely, healthy and beautiful weird plant (the weirder the better for me!). 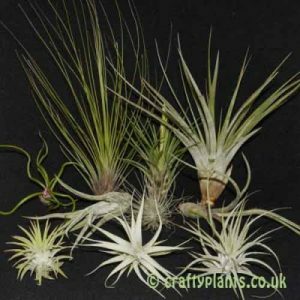 Arrived safely due to the great packaging and , as always a totally healthy robust plant from Craftyplants. Can’t praise Alex and Graham enough. 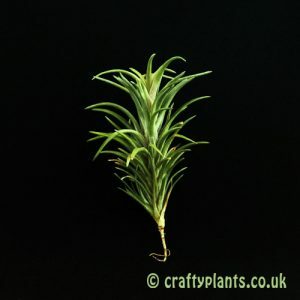 An excellent healthy plant as usual from this top seller.